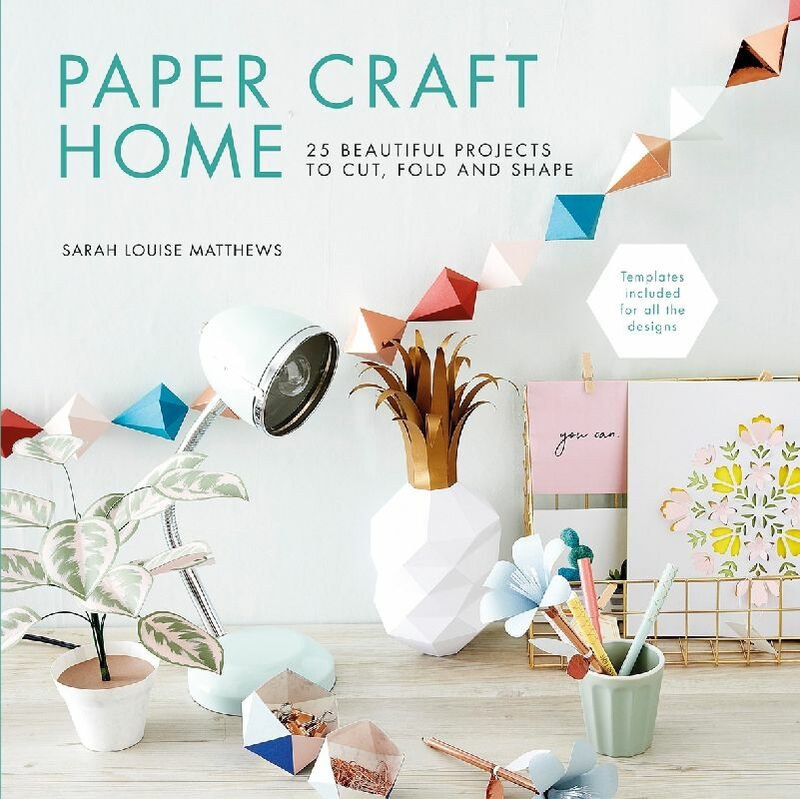 25 beautiful projects to cut, fold and shape for your home. 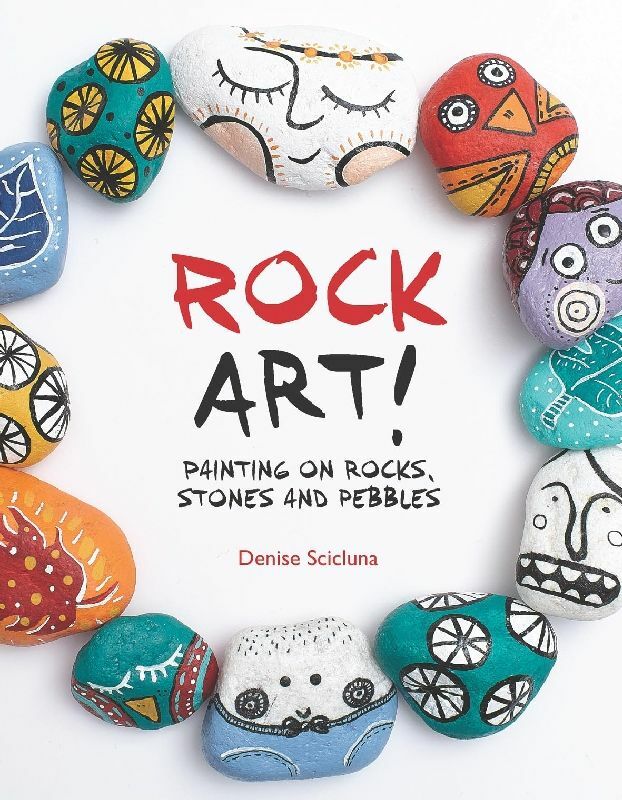 Painting on Rocks, Stones and Pebbles by Denise Scicluna. 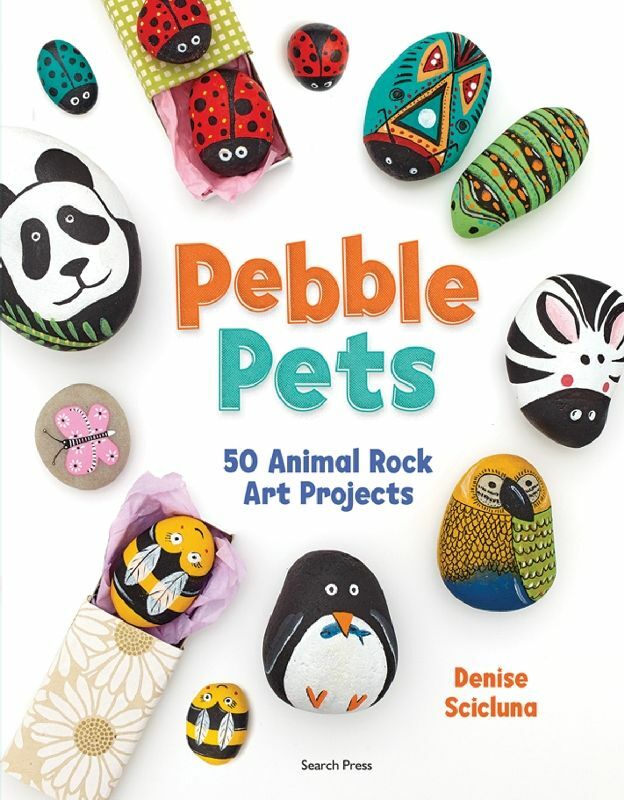 50 Animal Rock Art Projects by Denise Scicluna. 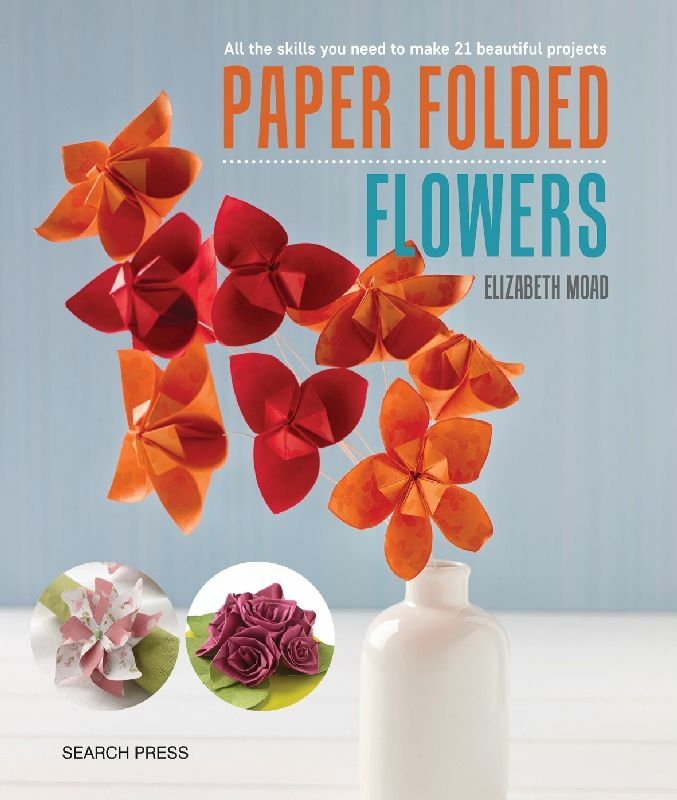 With step-by-step photographic guidance, Elizabeth Moad shows you how to make simple, yet effective, paper flower embellishments, from greeting card adornments to floral bunting and decorations that will brighten any home. 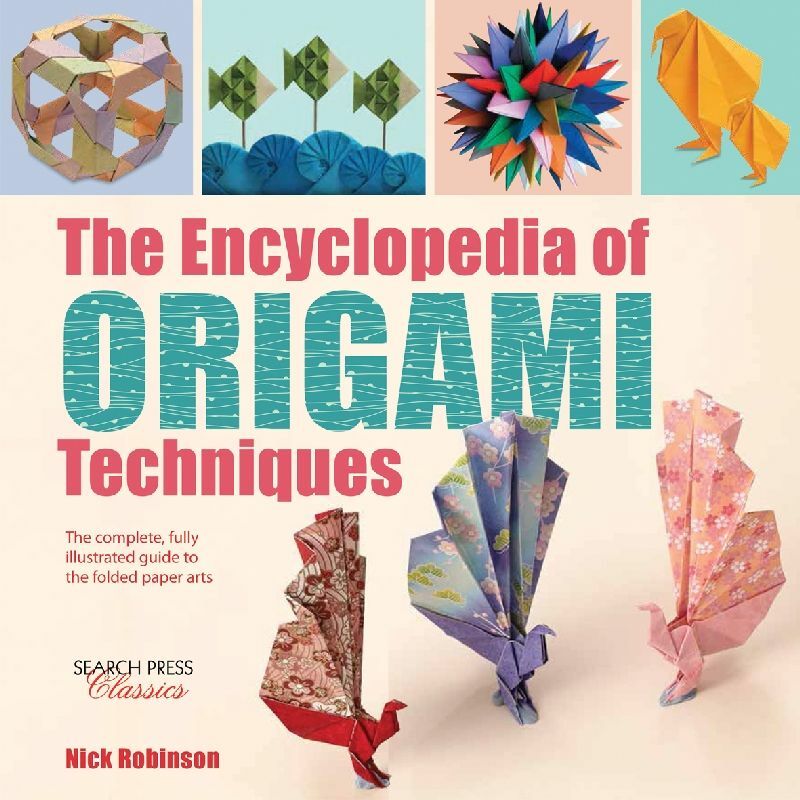 A complete and fully illustrated guide to the folded-paper arts. 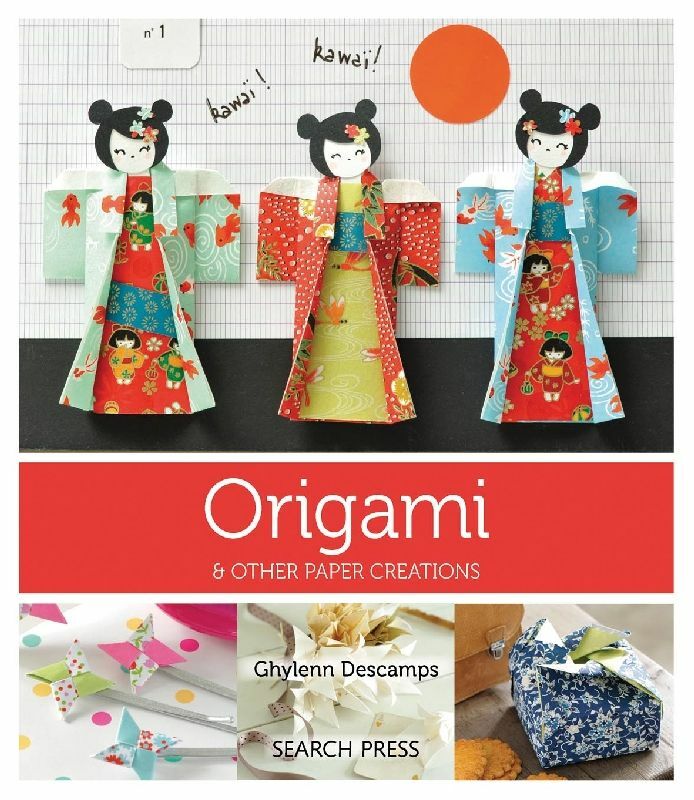 Helping both novices and experts master the popular Japanese paper craft of origami, this guide boasts 900 diagrams and 50 colour photos to give detailed step-by-step instructions for 40 origami projects. It combines the traditional aspects of the art form with contemporary, practical uses such as stationery, jewellery, and modern decoration. A great selection of â€œHow-Toâ€ books and an instructional DVD. 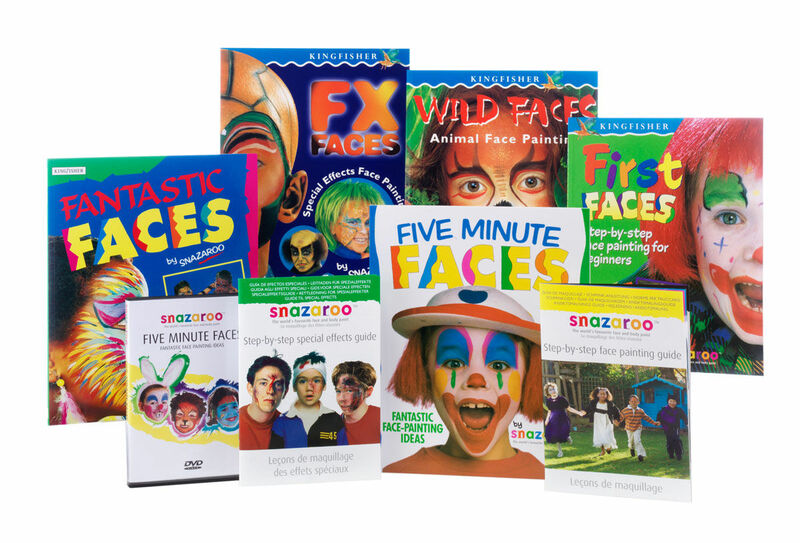 Contain both easy and more difficult designs for face painters of all abilities.